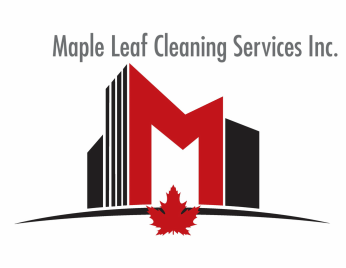 Services - Maple Leaf Cleaning Services Inc.
" Our Clients, Our Best Sales Team"
We specialize in service to the condominium sector. We understand the needs of condominium managers and board members. We offer friendly staff members who are trained in safety, cleaning techniques and customer service. We ensure our supervisors visit weekly to ensure quality of service and to handle any service requests the property may require.